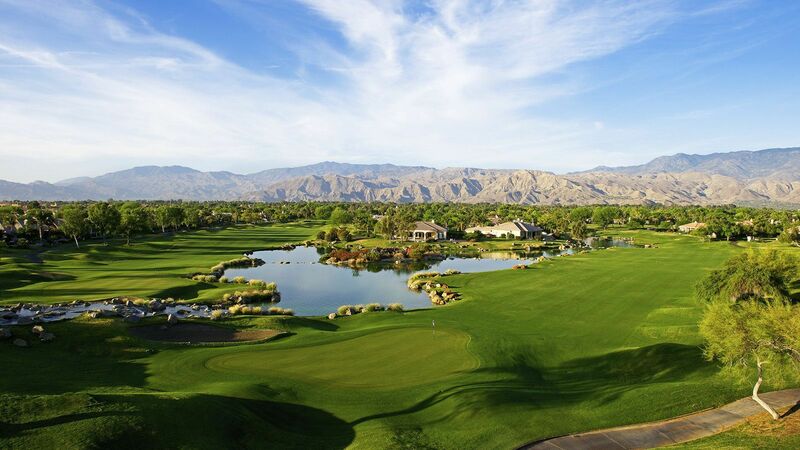 The longer of the two championship golf courses, the Gary Player course plays to 7,062 yards at a par 72. 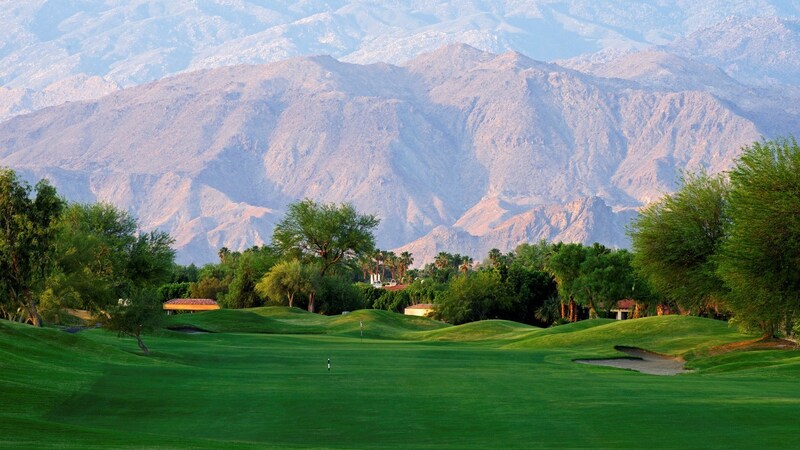 GOLF Magazine praises this remarkable course as being "difficult, well-designed and joyful" and adds that it "may be the best golf course in the Palm Springs area." 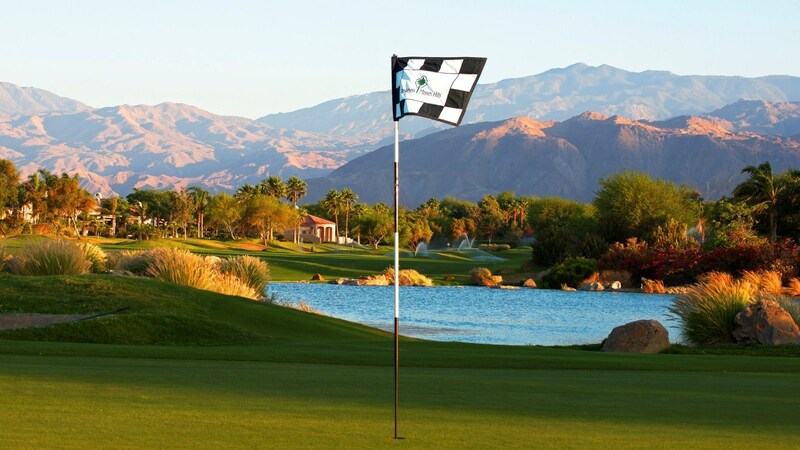 This course is well suited for golfers of all skill levels and is the only Gary Player course in Palm Springs. 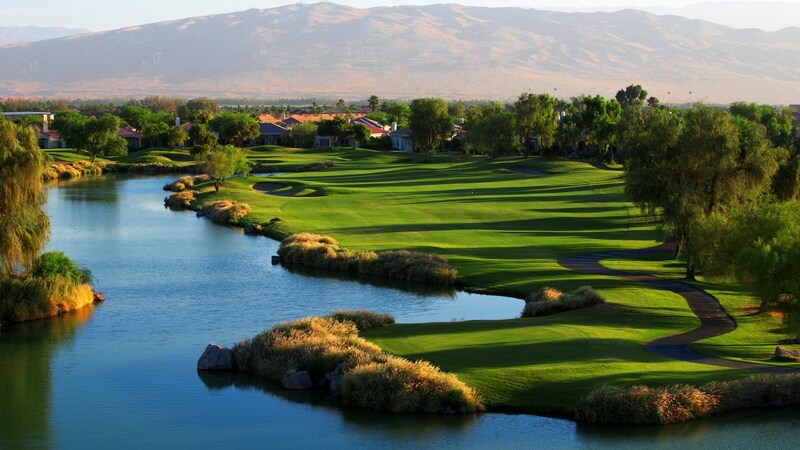 This 7,062-yard, par 72 course is renowned for its environmentally careful integration with the desert landscape.